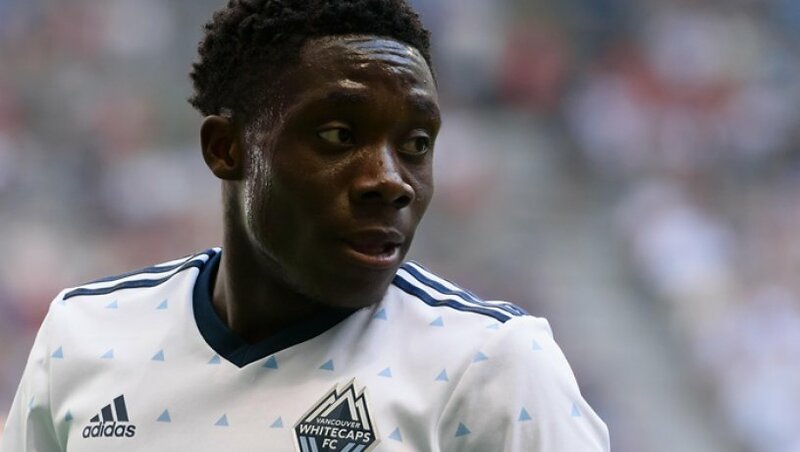 Alphonso Davies, the teenage midfielder, has now become the youngest man to win the award of Soccer Player of this Year in men’s category in Canada. Davies was chosen as the winner through voting by the coaches & media of Canada. 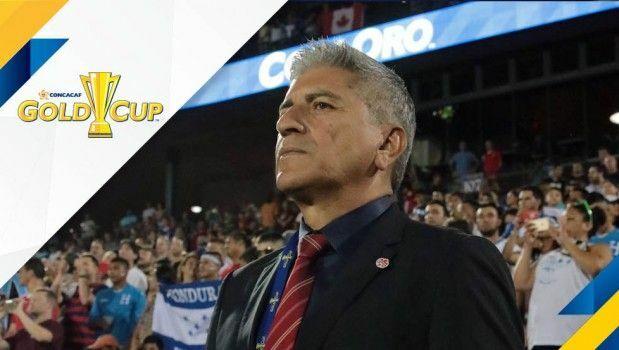 On March of 2017, the Ecuadorian born manager Octavio Zambrano was officially unveiled as the new manager of the Canadian national Soccer team as he replaced the interim coach of that time Michael Findlay. ¨My passion is the development of young athletes and I view football as part sport, part art, and part entertainment. 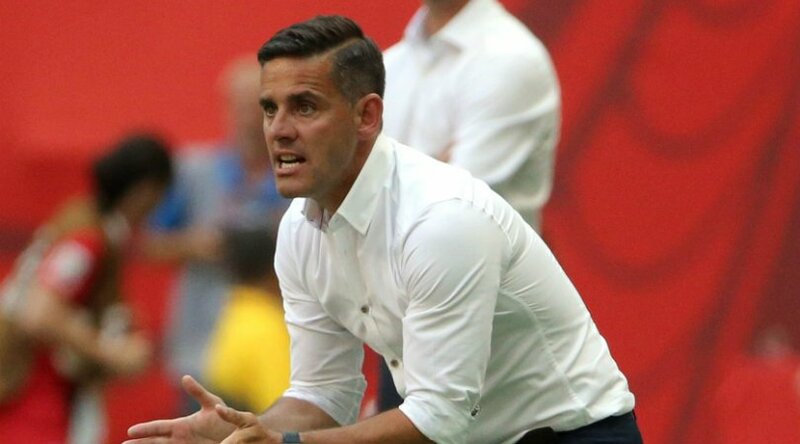 I will look to portray all three through the tactics and player development within the Men’s National Team program¨ Octavio Zambrano said as he voiced his appreciation for being proposed with this new managerial position. 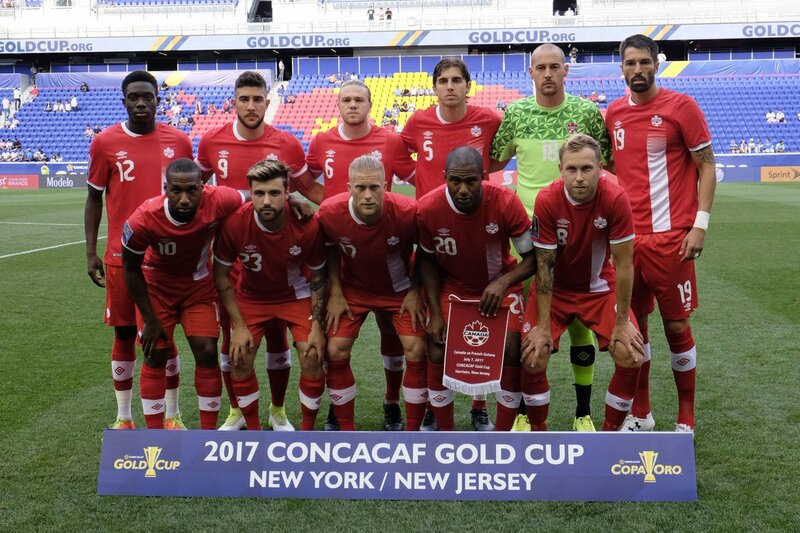 Jamaica defeated Canada in a Gold Cup clash quarter final in Phoenix with Andre Blake enjoying an excellent game. The thrilling encounter ended 2-1 with the Jamaicans through to the last four of the tournament. The Reggae Boyz started the game on a good note when Shaun Francis latched onto a cross from Darren Mattocks to score in the opening minutes of the clash. 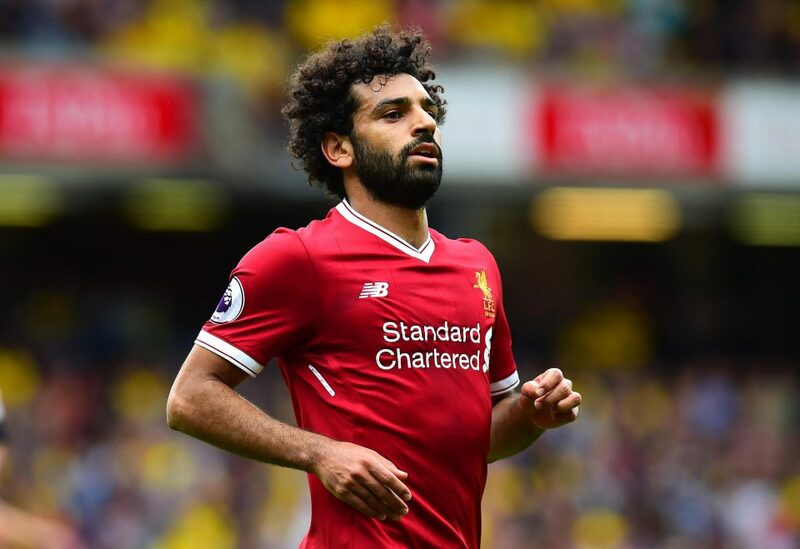 The Canadian soccer side could have equalized in the tenth minute through a set piece but CyleLarin sent his effort wide. The Orlando City striker Larin was drafted into the team for the knockout stage as the CONCACAF biennial competition permits. Canada has been without any professional soccer League for the last two and a half decades. 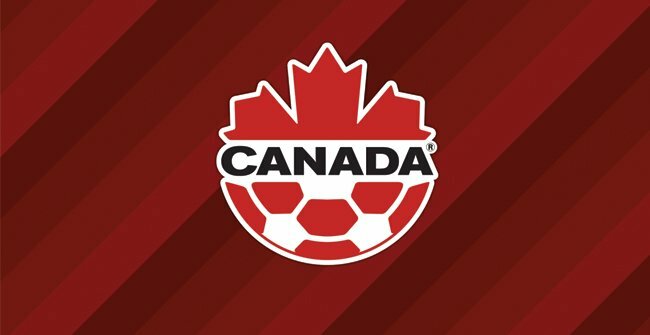 The last time when a professional league had taken place in Canada was in the year 1992 after which the local association stopped organising it because of some reason and it’s needless to say that the soccer has suffered in the region since then because of that and the decision making authorities in Canadian soccer have probably realised it as they have decided to start the league once again. Till now some of the famous Canadian clubs like Montreal Impact etc. have been taking part in the Major League Soccer which is a league organised by the USA Federation and now despite Canada going to have its own league again, those clubs will still keep participating in the American league only and won’t be a part of their home league.